Chess prepares you for life! Children and teens in grades K-12 are invited to join us for Beginner’s Chess Club. Players will experience chess with FREE interactive lessons and hands-on instruction. Chess combines concentration, planning, and thinking ahead with playing and competing against an opponent. 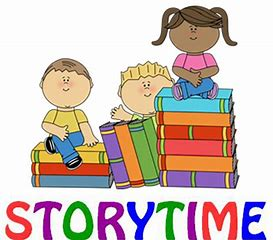 Each week, prepared lessons and exercises strengthen each student’s knowledge of chess. After weeks of practice and stimulating chess games, the class will have a mini chess tournament with prizes for top players. 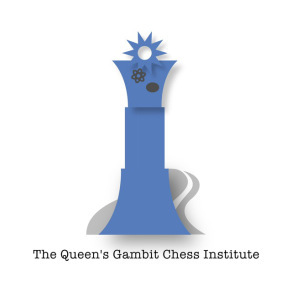 Taught by The Queen’s Gambit Chess Institute, a Pittsburgh based non-profit organization dedicated to teaching chess and using the game to impact Pittsburgh.